What a difference a year makes. 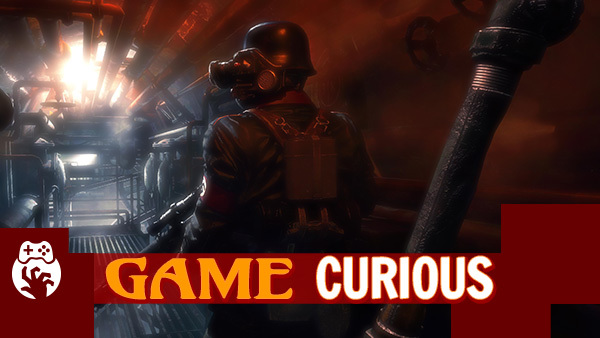 I wasn’t sure I wanted more Wolfenstein last year, but now I can’t get enough. The Old Blood takes ol’ Willy Blazko back to his roots, er, cell in Castle Wolfenstein. There’s only one thing to do and we’re gonna take as many Nazi corpses with us as we can. Although, I still feel bad about killing the dogs, but that dog really wanted me to get shot by that super soldier’s minigun. Sorry not sorry, pooch. Wolfenstein: The Old Blood was released on May 5, 2015 and is available on PC, Xbox One, and PS4.